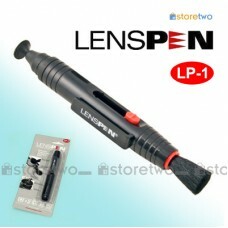 Product Features A superb new tool in optical lens cleaning technology Perfect for cleaning .. 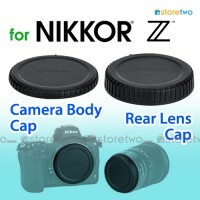 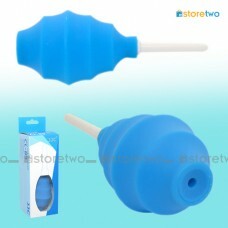 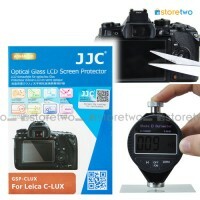 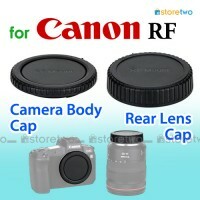 Product Features Excellent way to remove dust off sensitive camera parts without physical cont.. 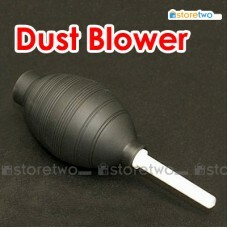 Product Features Excellent way to remove dust off sensitive camera parts without physical contact..